This wonderful book by Author Mark Townsend is released this week. I have written a piece for it and am very proud to be a part of Mark’s fascinating project. 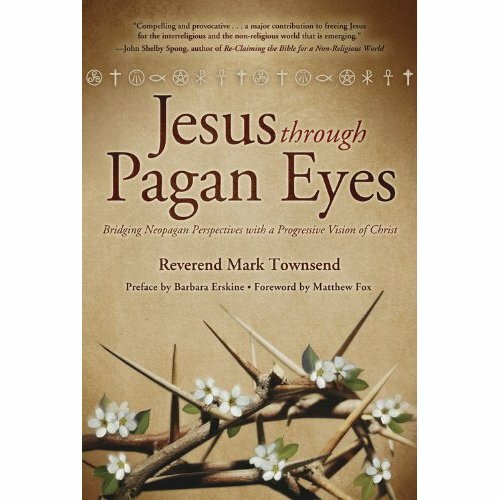 Mark is a Christian priest who has great affinity with modern Paganism and has not only written beautifully about his own progressive understanding of Christ but drawn upon a selection of Pagan writers to explore the subject from outside of the traditional Christian faith and from the perspective of modern Earth Spiritualities. The results are surprising and heartening. It will no doubt disturb, challenge and anger more conservative Christians (probably some Pagans too!) but for those who approach their beliefs with a spirit of tolerance and openness, it offers a radical and inspiring perspective. Well worth a read!